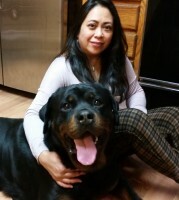 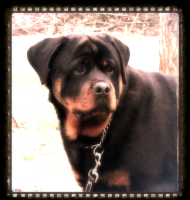 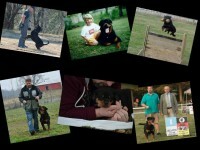 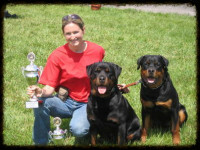 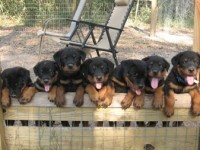 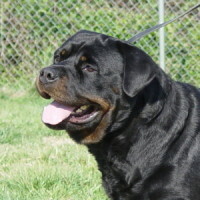 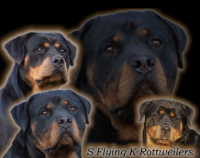 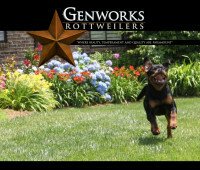 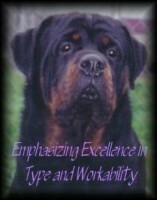 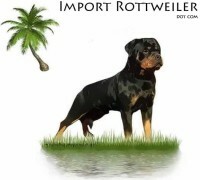 Thank you for visiting the home of Redyre (Red Ear) Rottweilers on the web! 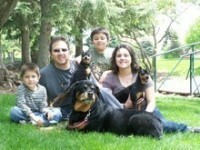 I hope you enjoy looking around my site. 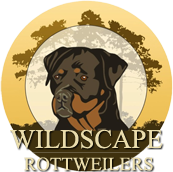 Add us to your bookmarks, and please come back often!